The Greek cuisine offers an incredibly rich and diverse array of foods and beverages that are the culmination of literally thousands of years of living, cooking, and eating. While each Greek meal is fresh and inviting, it is also a trip back through Greece’s history. 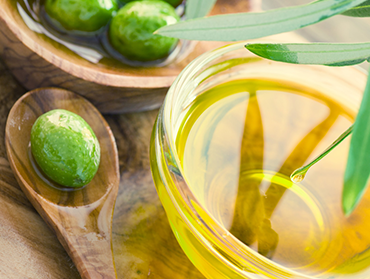 The main ingredient you will probably find in just about every Greek dish is olive oil, the energy ingredient that fueled a splendid civilization in ancient times until today. The main components of the Greek cuisine are olive oil, bread, grains, dairy products, vegetables, legumes, honey and fish, as well as meats like goat, lamb, and pork. Many herbs and spices are used in Greek food, in moderation so as not to take away from the taste of the vegetables and meats. The most widely used herbs and spices are oregano, mint, garlic, dill, parsley, bay leaf, basil, thyme, cinnamon, clove, rosemary, nutmeg, and saffron from Kozani. Greece has a long lasting tradition in olive tree cultivation and olive oil production, which span more than five millennia. 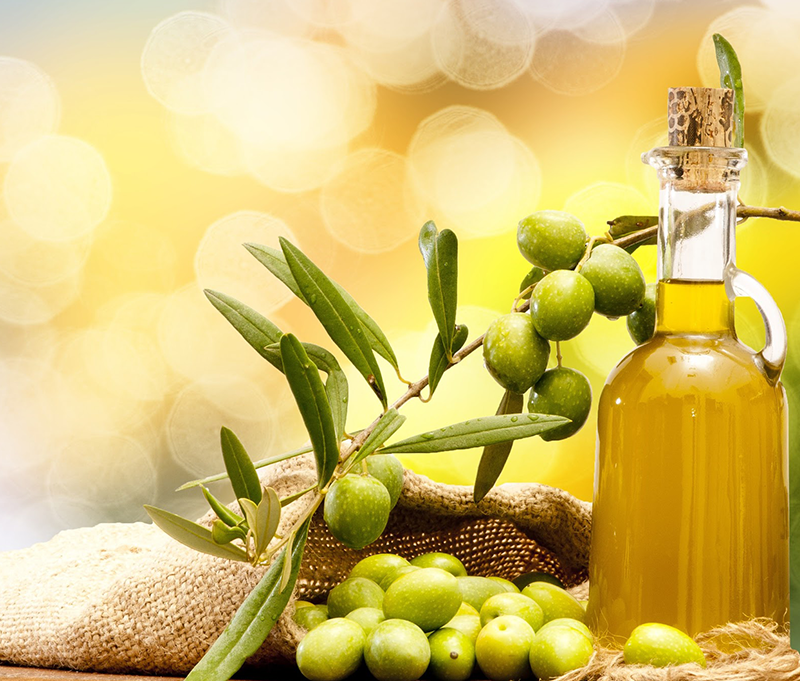 The Greek Olive Oil is known for the richness of its taste & its health benefits.Kalamata & Crete are the most famous areas to grow oil in Greece. Exclusively produced on the Aegean island of Chios. The harvest is done the traditional way in the 24 villages known as the Mastihohoria of Chios, which have been declared as traditionally preserved settlements according to the Greek Ministry of Culture. 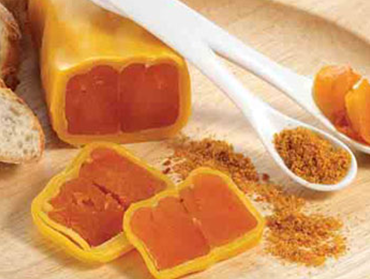 Avgotaraho is a traditional fish roe and gourmet delicacy, among the same category as caviar, truffle and foie gras. Avgotaraho is considered to be the caviar of Greece and is mainly produced in Messolongi. 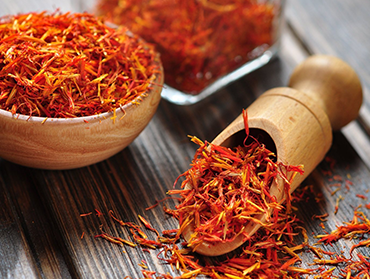 Kozani Crocus, Greek red saffron, is considered to be the best quality of crocus. In ancient Greece, the saffron crocus was considered a rare pharmaceutical plant. Today approximately 30% of its production is exported abroad. 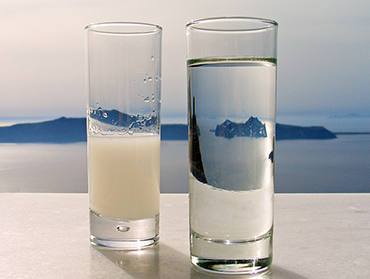 A worldwide famous Greek drink, with the most popular being the ouzo of Mytilini. Ouzo is produced on the Aegean island of Mytilini from the distillation of alcohol, water and perfume materials with aniseed predominate. But there is also ouzo without anise. Greek cheese is gaining ever more ground in exports. 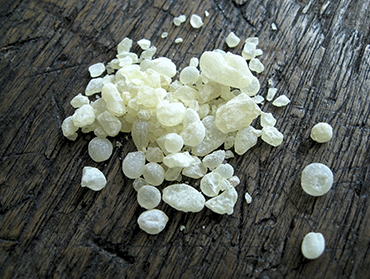 Feta, the most famous and expensive traditional Greek cheese, is a kind of cheese stored in brine. 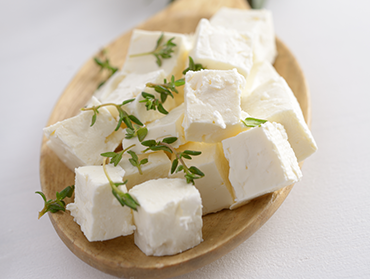 Feta is mainly being produced in Macedonia, Thrace, Epirus, Thessaly, Central Greece, Peloponnese and Mytilini. Hippocrates and all the doctors in ancient times recommended it as medicine in many cases while it was thought to be the only food of gods. 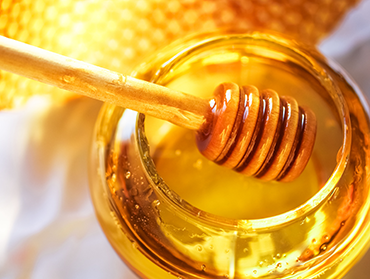 Greek honey owes its wide variety to the rich Greek flora that consists of numerous wild plants and herbs. 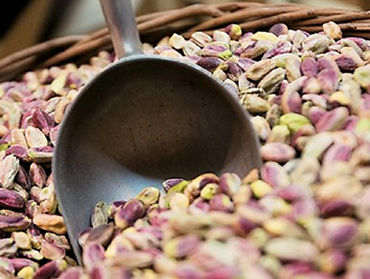 The ideal climate conditions of the island and the composition of the soil give these pistachios from Aegina the aroma and taste that make them stand out and they are considered to be the best pistachios in the world. Pistachio trees have been cultivated in Aegina since 1860, later spreading to other parts of Attica and Greece. 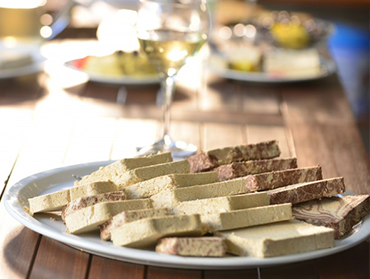 Primarily produced in northern Greece, Macedonian halva has sesame as its basic ingredient, which is rich in vitamins E, B1, B2, calcium, potassium, phosphorus and iron. You’ll be surprised by its variety of flavors as it comes with vanilla, cocoa, almonds, chocolate and honey, coated with bitter or milk chocolate. 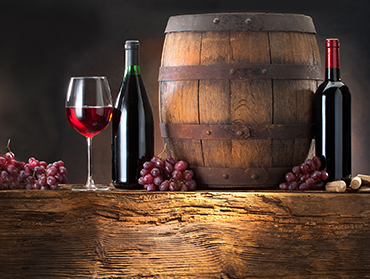 Discover the unique experience of Greek wine varieties & vineyards. Archaeologists have uncovered winemaking artifacts from Greece that date as far back as 1600 BC, as the area played an enormous role in wine trade. 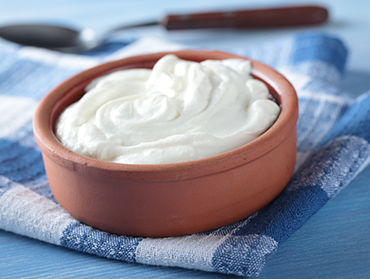 Naturally rich in protein and low in fat, Greek yogurt is a world away from what many people around the world know as “yogurt”. That’s because Greek yogurt is strained, resulting in a thick, creamy yogurt with more protein and fewer carbohydrates. 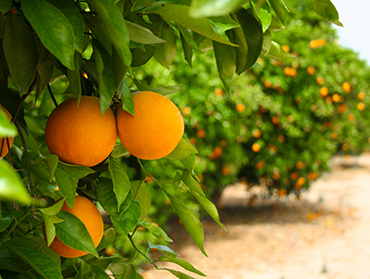 Greece has large productions of fruit and vegetables because of its unique soil and climate. Delicious fresh fruit and vegetables from all over Greece can be bought and consumed thus enriching your diet and strengthening your body.